Getting New Mice? Read This First. 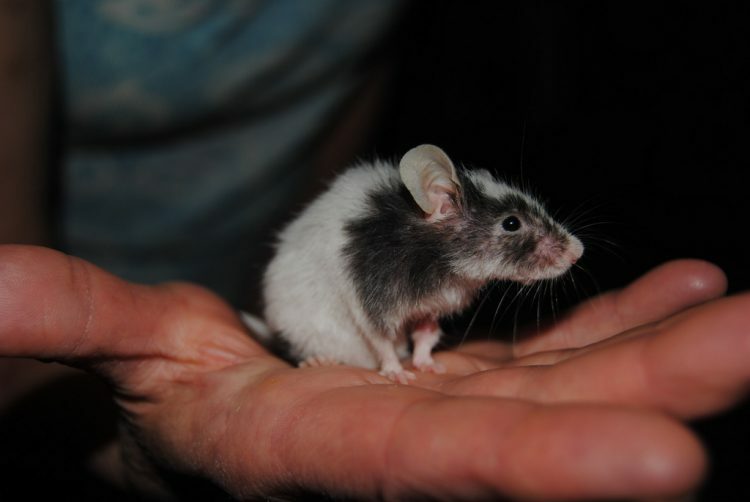 Mice make great pets, but their needs are different from those of other animals. 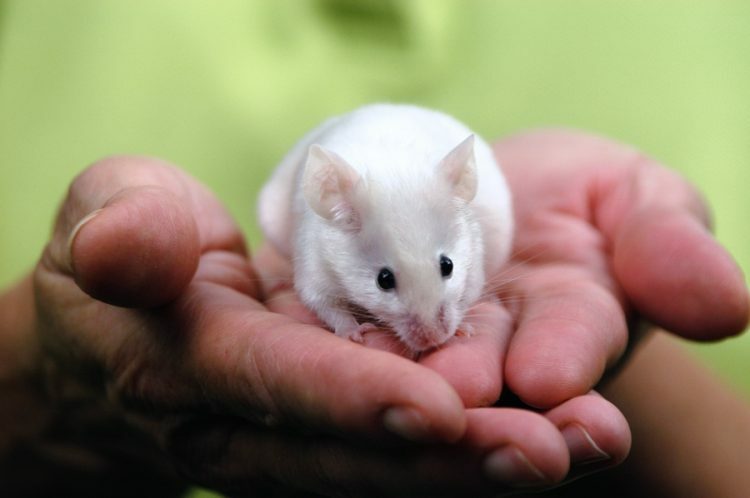 Mice are intelligent, social creatures who enjoy interaction with their own kind and humans. And when it comes to caring for these little cuties, there’s a little more to it than just popping them into a cage and feeding them. But before bringing mice into their new home, make sure you know how to care for them and bring a little joy into their lives. When buying a cage or aquarium for mice, you can’t go too large. For 2 mice, the Spilsburys recommend a cage around 24 inches long, 12 inches wide and 12 inches tall with a solid plastic base at least 4 inches thick. But for more than 2 mice, you’ll need an even bigger cage or aquarium. But which one should you get — a cage or an aquarium? There are pros and cons to each. Give some thought as to which will work best in your home, how many mice the chosen enclosure will hold and if you are adding to the mouse family in the future. Consider also the process of cleaning the cage or aquarium, which should happen weekly and include replacing all flooring material. For flooring material inside the cage, you can use either wood shavings or recycled paper pellets, both of which are readily available at pet stores and online. Steer clear of cedar and pine wood shavings, though — mice can become ill from breathing in the fumes of these 2 types of wood. Cover the entire cage floor with your chosen material to just over 1 inch deep. In addition to flooring material, add shredded paper towels or clean straw so your mice can make a nest. Avoid newspaper — the ink rubs off. Give your mice a handy place to hide when they feel frightened or overwhelmed. An old tissue box or flowerpot works for this. Mice enjoy climbing, so be sure to add a toy or accessory that lets them do so. Mice can be sensitive to temperature and light, so it’s important to put your cage in the right place. Mice should also be kept in a room with softer lighting and out of direct, all-day sunlight. Many mice cling to their nocturnal habits, and being in direct light all the time may upset them. Lastly, be sure the mouse cage is in a safe location where other pets and young children cannot access it and disturb your mice when you’re not there to supervise. Mice are energetic and playful, but they do have tiny stomachs. HSUS recommends no more than 1 tablespoon of pellets, lab blocks or seed mix once a day and to feed mice at roughly the same time every day. This, combined with a small treat daily, will more than satisfy a healthy mouse’s food requirements. In terms of treats, “A small amount of greens plus a floret of cauliflower, a slice of apple or several blueberries (or an equivalent amount of other appropriate treats) once a day is plenty to supplement your mouse’s commercial chow,” says HSUS. Give the treats in small quantities and wash them as thoroughly as if you were going to eat them yourself. “Never give them cabbage, onion, rhubarb, uncooked potato or beans since these can give mice a stomachache,” warn the Spilsburys. Other foods to avoid include anything processed or sugary (like chocolate or sweets), walnuts and grapes. A small ceramic bowl works better than plastic for feeding purposes — a smaller bowl will discourage you from overfeeding, and a ceramic bowl won’t scratch or tip over as easily as a plastic bowl will. If your bowl becomes scratched, chipped or cracked, it should be discarded, as openings will allow for bacterial growth that could make your mice sick. Your mice have their perfect home and just the right amount of food, but what about their social needs? Mice are social creatures and do well with 1–2 companions. “They become attached to each other, love their own families and easily bond with their human guardians — returning as much affection as is given to them,” says PETA. However, much depends on how your mice were raised. Males tend to be a bit more aggressive than females are, and if they were not properly socialized from the beginning, they may fight among themselves. Females do a bit better in group settings. Do not house males and females together unless you plan to add quite a few more mice to the family (mice are prolific reproducers). To get your mouse used to you, start by offering a bit of yogurt or another treat on the tip of your finger. As the mouse comes to like and expect it, gently scoop the mouse into your hand and feed from your hand. Gradually, your pet mouse will come to like and trust you. As you engage in their socialization, be aware that mice can and will jump. A fall of just a few feet can be fatal, so don’t handle mice in a place where they can suddenly jump from your hand. Wash your hands thoroughly after cleaning your mouse cage or handling your mice. In some instances, mice have been known to carry salmonella. Mice only live about 1.5–3 years, even in the best of households. This is an important consideration when adding mice to your family. As much as you and your family love them, there is no beating biology. Their short lifespans aside, mice make wonderful companions.